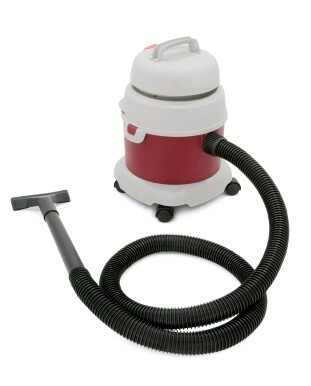 Vacuum Cleaner Repair constitutes an important part of the maintenance of vacuum cleaners. It is important to repair the vacuum cleaner and replace its worn out parts from time to time. This ensure its full efficiency and high performance. 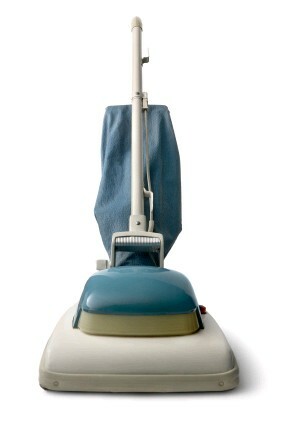 Vacuum cleaners can last upto10  12 years depending upon the quality, frequency of use and general maintenance. Hence, the service life of the vacuum cleaner can be extended by Vacuum Cleaner Repair and maintenance. 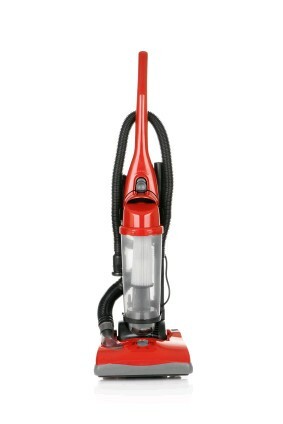 There are basically two common types of vacuum cleaners available in the market. 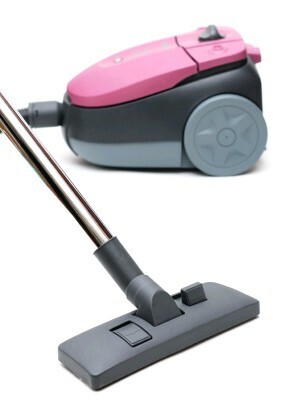 These are - upright vacuum cleaner and canister vacuum cleaner. 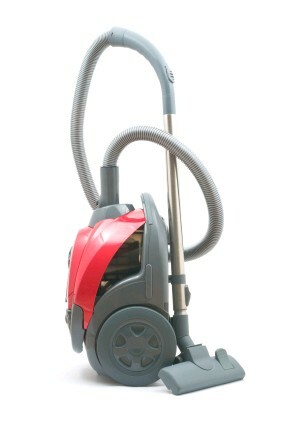 The upright vacuum cleaner includes a motor and beater bar in the same unit, whereas a canister vacuum cleaner has the motor and storage bag in the canister and the beater bar in a separate power head, with the two units connected by a hose. There are few tips which should be kept in mind during Vacuum Cleaner Repair, whether it is an upright vacuum cleaner or a canister vacuum cleaner. Servicing an On/Off Switch: A vacuum cleaner's on/off switch can sometimes malfunction because of its repeated use. It leads to difficulties while cleaning. However, on most vacuum cleaners the switch is easy to access and test, while on some they are fastened in place with rivets. Servicing a Beater Bar: It is one of the first components, which needs regular servicing. The brushes involved can wear down, the roller can be damaged, the end cap can come off and be lost or the drive belt can become loose. Vacuum Cleaner Repair includes inspection of servicing of beater bar to avoid all of these problems, which may cause device malfunction. Servicing a Drive Belt: The drive belt in vacuum cleaner passes power from the motor to the beater bar. The drive belt needs to be checked at least once a month to ensure that it is in good condition. Some beater bars have an adjustment that allows the drive belt to be tightened or loosened depending on the use. Servicing a Dirt Fan: This is a part that definitely requires special repairing for better performance. It pulls dirt swept back by the beater bar up into the vacuum bag. In most cases, the dirt fan does not need replacement, but periodic maintenance increases its life span. 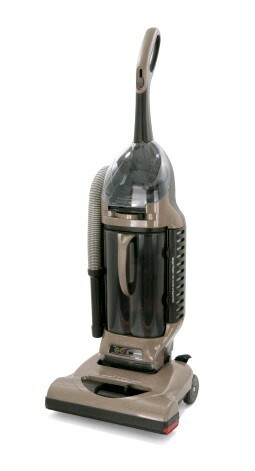 Servicing a Motor: Most upright vacuum cleaners are designed for reasonably long life. However, some will last longer than others. Much depends on the quality of the motor. With the emergence of a lot of companies manufacturing vacuum cleaners, there also are a lot companies involved in the Vacuum Cleaner Repair. However, it depends on the user to select the type of repair work offered by the company. A careful and inform choice will definitely lead to the long life of vacuum cleaners.